Our brochure website design Birmingham will provide your customers with a striking first impression. When a client lands on your website, they should be impressed with what they are faced with. The design and colour scheme should be consistent with your brand and the navigability should be smooth, fast and simple. That’s the recipe for a great website. 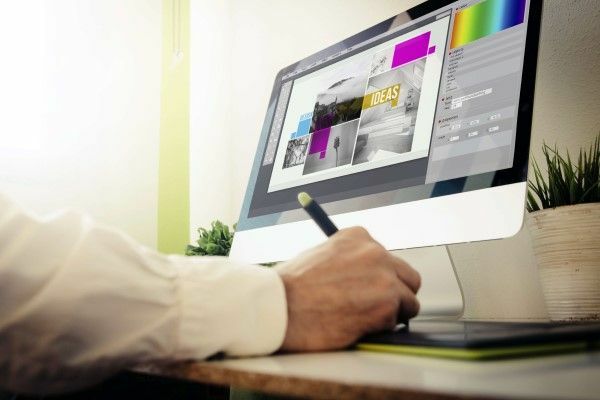 Our brochure website design Birmingham team will work closely with you and your business to create a bespoke site, meeting every one of your specific requirements. A lot of the work we carry out for our clients includes website redesign. Sometimes, we see websites that don’t deliver how a business needs them to. As a result, we can extend the site to include new functionalities or simply redesign how a site looks, creating a more user-friendly interface. You may have done a lot of work already, and you’re not entirely sure why your website is running a little slowly, or why people aren’t spending as much time on your site as you’d prefer. That’s where we come in. Our brochure website design Birmingham team know how to make your site stand out from the rest. We can include the basic shell of a website combined with stunning images and video, as well as compelling copy to boot from our in-house copywriters. Whatever you need, we can deliver. Why choose Birmingham website design? If you’re after an informational site packed with news and facts about your business and services, a brochure website is exactly what you need. However, it also needs a solid plan of action to see progress. You can’t just expect people to visit your site and make a sale without really giving it some thought. Why is a brochure site the best choice for you? A brochure site doesn’t need the whole online shopping package. This kind of site steers away from online sales and focuses on pages of information. It cuts down costs dramatically, and you still have the same chances of ranking on a search engine than you would with an ecommerce site. Brochure sites are pretty simple to design and build, so they’re also a great option if you’re on a deadline. A brochure website will be filled with content, and, you guessed it, this content needs to be fully optimised for search, as well as your images and video. Our team can carry out in-depth keyword research to find out what your customers are searching for online. As Google loves a little simplicity, a well-optimised brochure site will really work in your favour. At Bigfoot Digital, we’re incredibly lucky to have talented content writers in-house who can write impressive copy for your web pages. We’re skilled in writing content that gently encourages a customer to consider a purchase, and we naturally include all the relevant keywords to ensure the right pages get found in the search results. As we put all the relevant work into your web build, you’ll be able to see positive results. We know how to optimise your site for search, as well as how to ensure people are satisfied with their overall user experience. After a while, you’ll be able to see your site’s traffic increase and grab more of those important sales. If you have a website currently and you’ve found us, you’re probably wondering why your site isn’t performing as you want it to. Maybe you can’t seem to rank highly enough on a search engine for customers to find you, or, you’re ranking pretty well, but you just can’t seem to secure a sale. 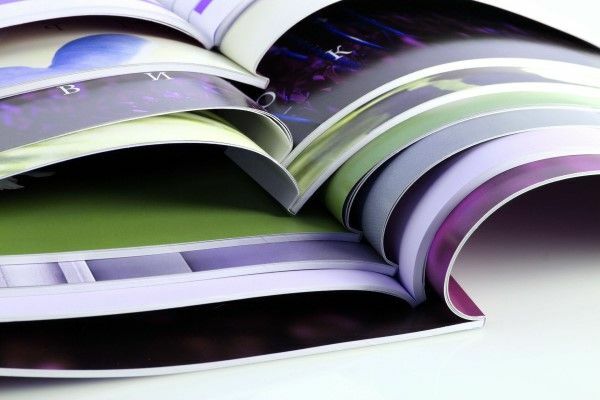 Whatever your problem, our brochure website design Birmingham team can look into your current site and give you a few pointers and areas for improvement. We can even get started as soon as you’d like! Why not take advantage of our audit? It’s completely free to use and in doing so, you’ll be sent a comprehensive report filled with information about your site and even some areas for improvement too. Just enter your details into the form below and you’ll get your very own report within 15 seconds. Easy! We know that we can help your business grow with our brochure website design Birmingham services. We’re incredibly proud of our web development team and are confident that, with our help, we can give your business that boost it needs to grow. Why are Bigfoot Digital the agency to work with? We keep you updated, each step of the way. How can you expect to get the outcome you need if you never communicate with your chosen agency? The fact is, you can’t, and you’ll end up with a website that you’re not happy with. To make sure you’re always satisfied, we’ll regularly keep in touch via face to face meetings, the odd phone call or through email to update you on our progress or to get your feedback on a part of your brochure site. A friendly team of experts. By combining our own ideas with your business goals and needs, we can create something that works to bring in customers, new and old. We’re a full-service agency, meaning we specialise in an awful lot of marketing areas. Whether you’re in need of SEO services to accompany your brochure site or you’re looking for a little social media marketing to promote what you do even further to the right audience, you’ve come to the right place. For more information about our brochure website design Birmingham services, get in touch. By now, you’ll have probably decided to take the plunge and opt for expert business website design to help you with the process of getting noticed in the right places online. Great! The first step is to make an enquiry with a member of our team. You can do this by giving us a call or by dropping us an email to enquiries@bigfootdigital.co.uk. We look forward to hearing from you!